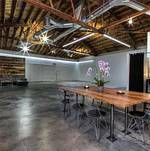 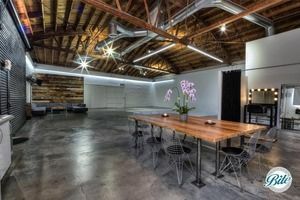 This 3,000 square foot space can be dressed up and designed to tailor whatever special event you have! 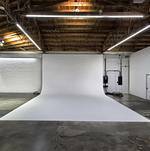 3,000 square foot space includes a newly renovated cyclorama, standing 13.5' high x 24' wide. 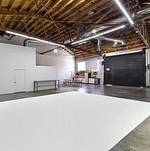 Great for still photography, film production, gallery openings, classes, workshops and special events such as weddings, meetings, showers, and more. 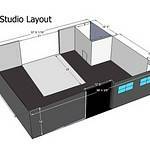 Explore Catering Your Edge Grip & Studio Event with Bite Catering Couture!